Take the Northern Motorway (SH1) over the Harbour Bridge and exit at the Upper Harbour Hwy (SH18) off-ramp and turn right onto Constellation Drive. Drive approx one kilometre and turn left onto Apollo Drive. 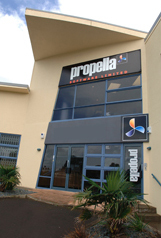 Propella Software is located at Unit f, 9 Apollo Drive. 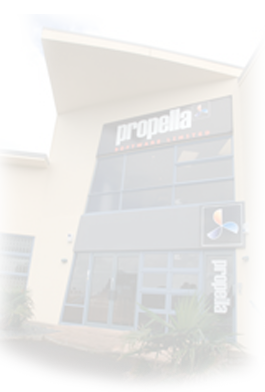 If you would like to know more about Propella products and how they can help you please call +64 9 478 0008. Contacting Propella Software is as simple as picking up the phone, sending an email to sales@propella.com or completing the form below.